In my life I have used and operated may be more than 10 different flat irons trying to get my curly hair under control and straighten it. I have tried from low cost straightener to really expensive ones, my desire is to keep it healthy and shiny in the same time without lot of heat. I have straightened my hair a lot, even though I also like to try out something new after a few years. I decided to find a new hair straightener that would be suitable for my hair type, I have tried some of the salon model in the past, but this time I made the decision to buy a flat iron with tourmaline plates. 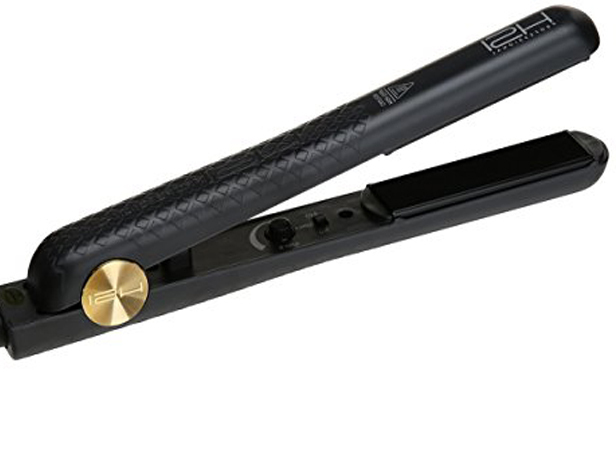 The HSI Professional 1 Ceramic Tourmaline Ionic Flat Iron has almost everything you may looking for in a flat iron. This product offers you tourmaline covered plates plus ionic power that smoothes hair out. How I said I have used a lot of professional irons and their price is more than 100$, but you can have this one for lower than half of that price! Again this important question about the time.. 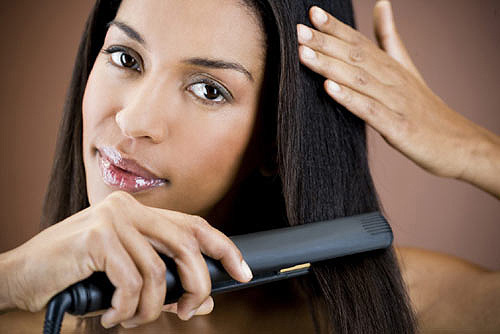 Here with this flat iron you don’t need to wait to heat up because it gets the sufficient temperature in record time. Adjustable temperature is from 240F to 400F (120C – 200C) . Besides, it offers a big selection of temperature options and settings. As a result, you can style your hair no matter what type it is, there is a temperature for every hair type, just choose the right for you. Besides the HIS, you get extra accessories for free. It is something you won’t find with the other models. When you buy this flat iron you receive a travel bag, which is perfect for carrying your flat iron when you travel. 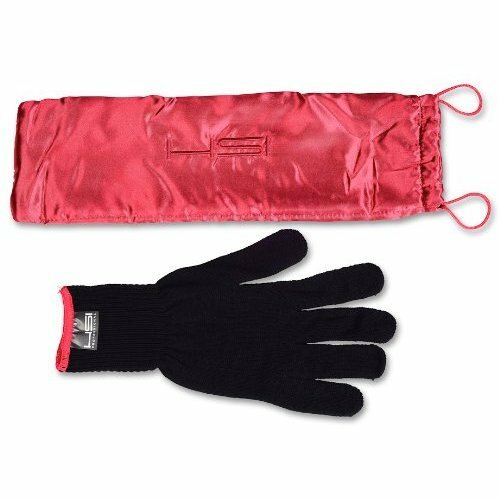 Also you receive a glove and you can avoid burning your hand, an extra that I love.In addition it works and it is suitable for both voltages, so you can travel the world and still have an amazing hair. One of the things I don’t like aboutthis hair straightener are the hot spots. It has places throughout the plates that get hotter than the ohers. It means you can have your hair straighten perfectly on some parts and other sections that stay like frizzy, so you have to straighten this parts again until you have good result. I suppose it’s only a matter of practice and getting used to the iron itself. It is a problem in our house. We are three girls and really often it happens one of us to forget shut-off the flat iron. What is saving us everytime is that we leave the flat iron on a tiled surface in the bathroom so we have not lit the house yet(thank goodness). For that reason, I need a hair straightener with auto shut-off. Aside from the missing auto-off and the hot spots, The HSI Professional 1 Ceramic Tourmaline Ionic Flat Iron is a great product with tourmaline covered plates which can make your hair smooth and shiny. Also you have the huge selection of temperature settings and it works very good for every hair type. You receive accessories for free and of course the price is very profitable.